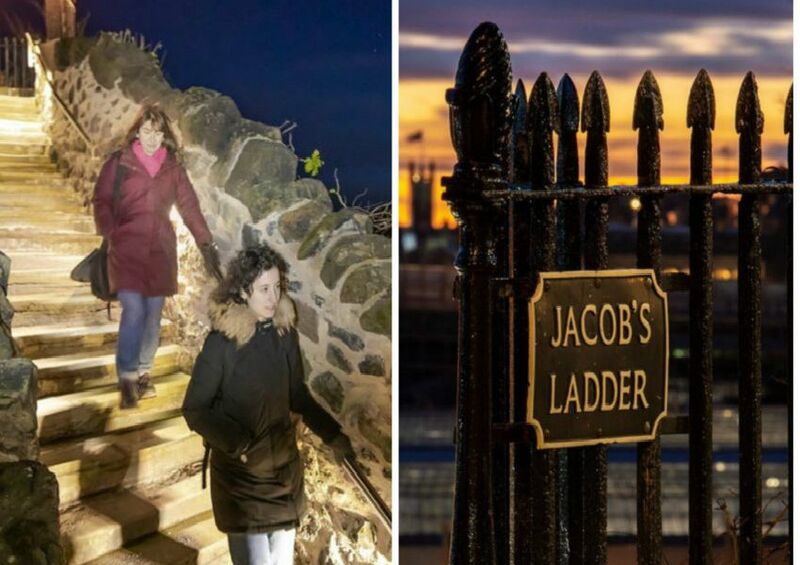 But now the 140-step Jacob’s Ladder, a shortcut between the city’s Old and New Towns, has been reborn after a £150,000 makeover. It was almost abandoned in modern times due to its derelict and unsafe condition, but the refurb has removed overgrown vegetation and unsightly graffiti and the route has been lit up for the first time. Here are some pictures - both old and new - of the historic pathway.